Give your family the gift of a healthy smile. Trust your smile to us! At Dr. Romero and Dr. Lezama’s office we want the best for your family. We will help you build a foundation of optimal oral health that will last a lifetime. 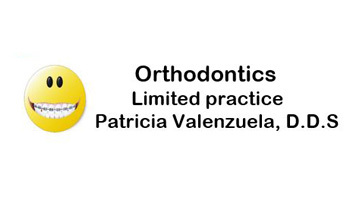 With a full team of professionals, including Dr. Pedro Romero, Dr. Marcela Lezama and Dr. Patricia Valenzuela who provide excellent dental care to children, teen and adults as well, we have a smile solution for every member of your family. Step inside our warm and welcoming office to enjoy a comprehensive list of services, from pediatric and general dental care to cosmetic treatments and orthodontic services. We can’t wait to meet you and your family! Call for your initial appointment today! I’ve had a lifetime of bad experiences at the dentist and didn’t want to pass that on to my children. 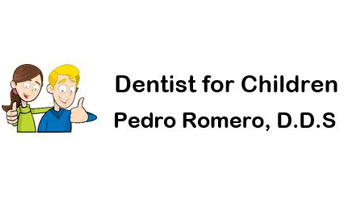 But after the first visit with Dr. Romero, I knew we had found our dentist. He was gentle and quiet and he took the time to explain things on a level my son understood. We later brought our three year old in for his very first checkup. He left feeling safe and happy about his first dental appointment and confident in his dentist. 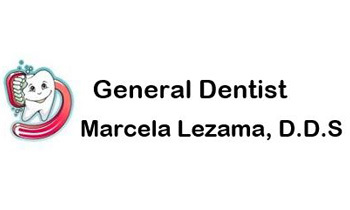 After those two experiences, I scheduled my own appointment with Dr. Lezama and she is phenomenal as well! Gentle, caring, informative and personable. I’m so happy to have found this place! I feel like I am in great hands, and better yet, I feel that my children will grow up with very positive experiences at the dentist. The American Academy of Pediatric Dentistry recommends that the appearance of the first baby tooth is a good indicator for your child’s first dental visit. The team at Dr. Romero and Dr. Lezama’s office is committed to answering your questions about proper hygiene and to providing you with the most advanced preventive dentistry. Even if you have healthy teeth and gums, the way they fit within your mouth is another important aspect of your dental health. At Dr. Romero and Dr. Lezama’s office we want the best for your family. We will help you build a foundation of optimal oral health that will last a lifetime.